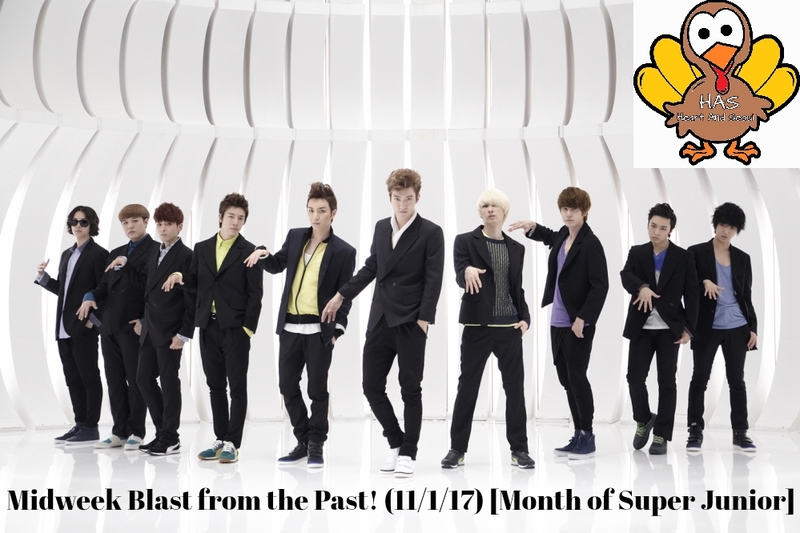 Honoring Super Junior's first comeback as a group in 2 years, this month's "Midweek Blast from the Past" will be all Suju! Why? The real question is why not? Duh. Starting off strong this month, I'm going with 'Mr. Simple'. This is a song that is literally IMPOSSIBLE to not bust out singing and/or dancing. 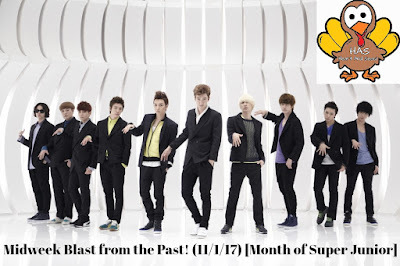 Super Junior as a group is just a group I always go back to when I need some dance music. They aren't techno or anything like club music. Just their songs and dances are so catchy that they stick in your head permanently. Tell me that hand motion isn't stuck in your brain.